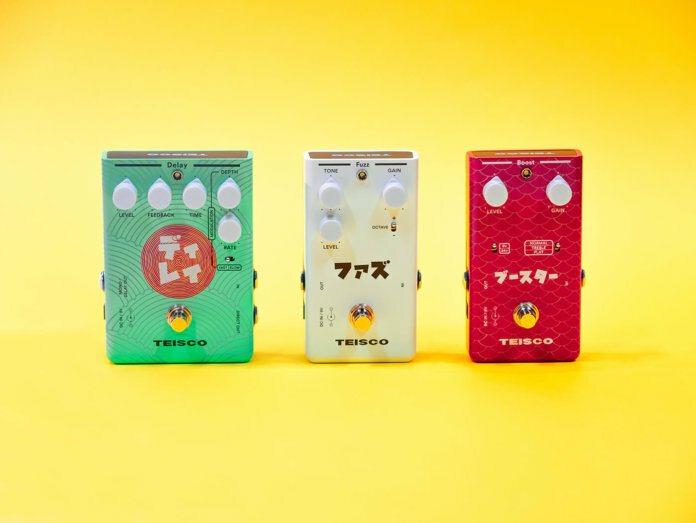 Teisco has made a grand return with three new pedals: the Teisco Delay, Teisco Fuzz and Teisco Boost. Each of these feature boutique quality at affordable price tags. It’d be unwise to underestimate Cort’s latest addition to its acoustic guitar range. What the Little CJ Walnut lacks in size, it makes up in sound, as our demo above shows. Rob Chapman has announced a new brand of pedals, Snake Oil. He describes it as “Americana, Victoriana and slightly steampunk”. He shares more in the video above. Joining Alexander Pedals’ Neo Series is an updated take on the brand’s Radical Delay. The new unit packs six delay modes into a compact enclosure. Heritage has launched a special run of masterbuilt guitars overseen by longtime Master Builder, Pete Farmer. You’ll find plenty to love in each of these four unique instruments.